what would be greater more then having all the tools you need in your pocket ? 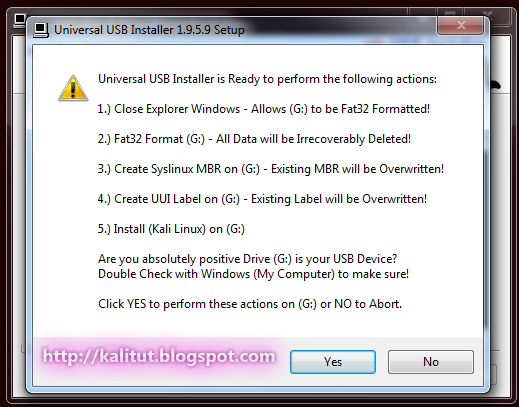 most of you maybe already know how to create a bootable USB, but let me do some enlightenment for those who don't know how to create bootable to make a kali live usb on Windows. 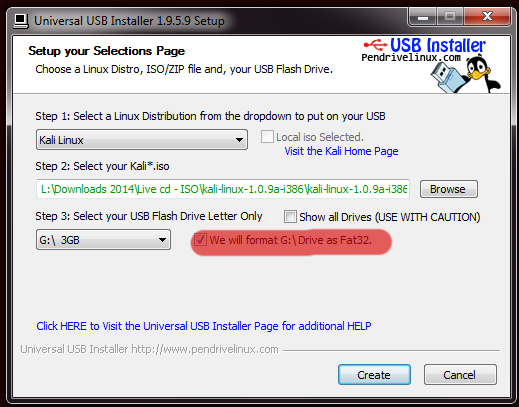 change the USB order into number one to boot from the USB.